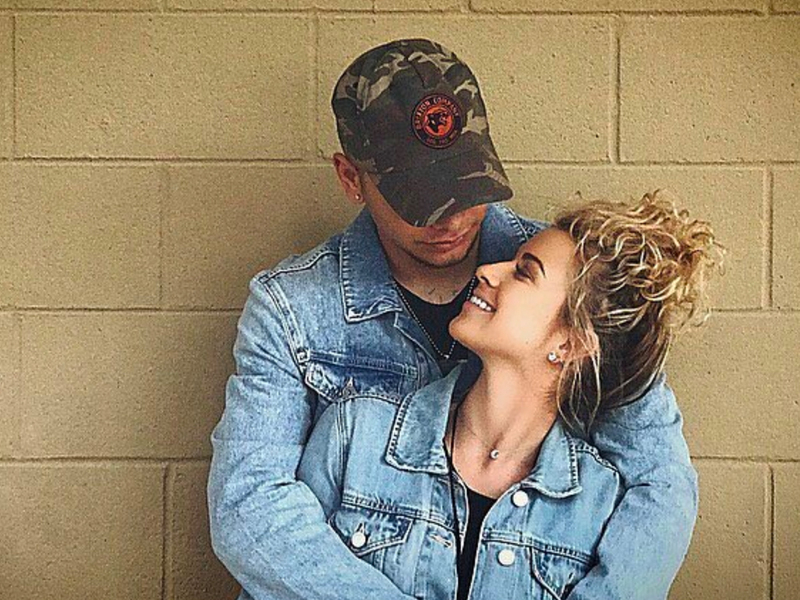 Kane Brown is off the market. During his show on April 18 in Philadelphia, the 23-year-old told the crowd that he asked girlfriend Katelyn Jae to be his wife. According to Katelyn Jae’s Facebook page, she is a singer/songwriter who splits time between Philadelphia and Orlando.